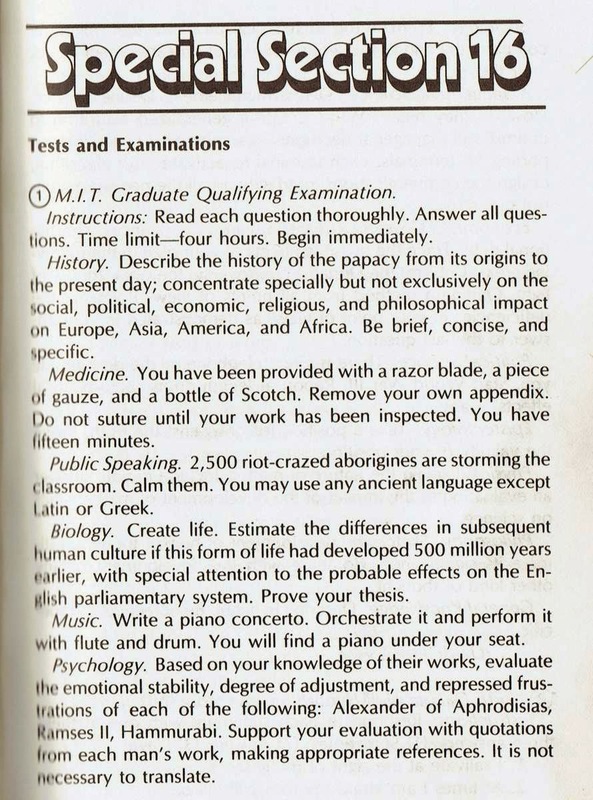 Pocahontas Commentator Plus: Why an MIT Prof would consider ordinary people stupid!! Why an MIT Prof would consider ordinary people stupid!! 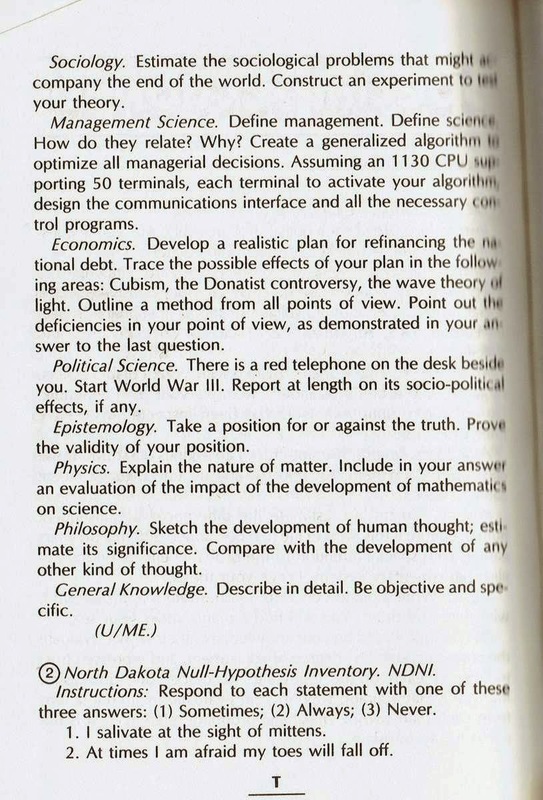 Editor's Note: We found an entrance exam for MIT. You might enjoy it! tried to remove their own Brain. It just proves if you look close enough there is a answer for everything.